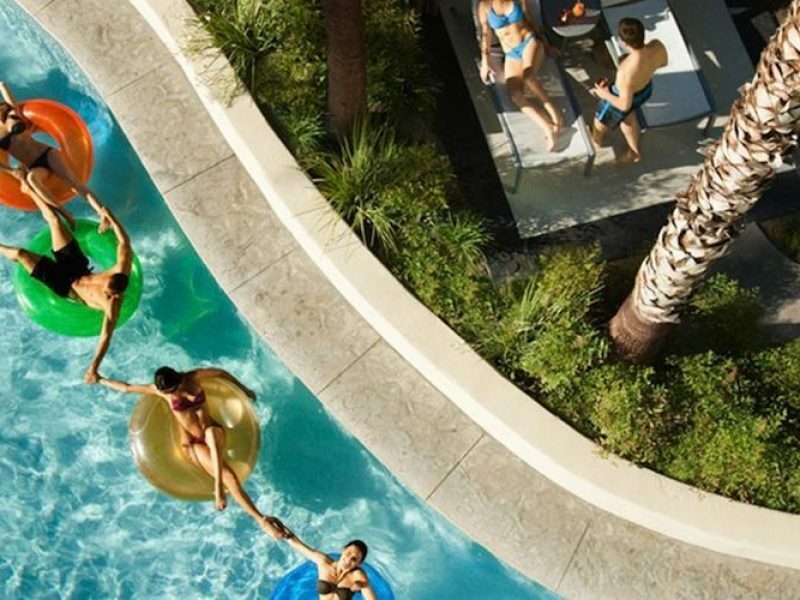 Resort Fee: $35 Per Night: Resort fee includes: Property-wide high speed internet access (public spaces and in-room), unlimited local and toll free calls, airline boarding pass printing, notary service, and fitness center access for guests 18+. 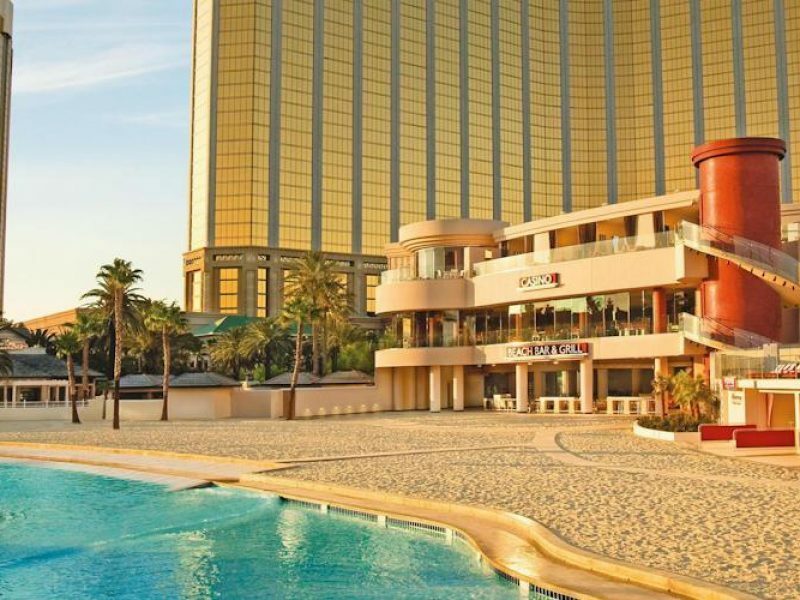 With every attraction under the hot desert sun, the Mandalay Bay is Las Vegas’ premier luxury resort. 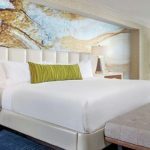 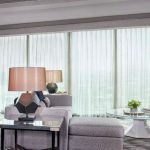 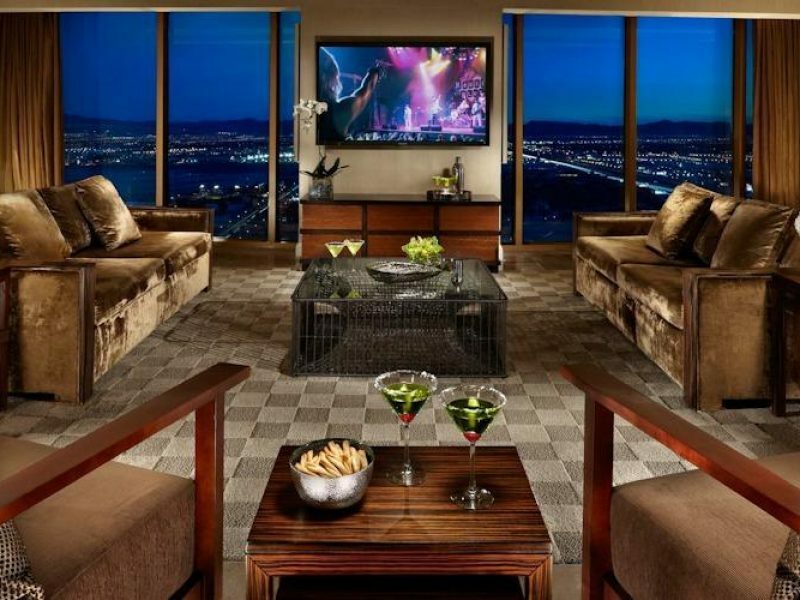 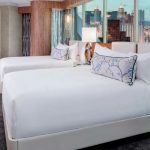 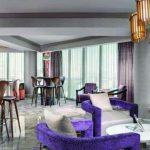 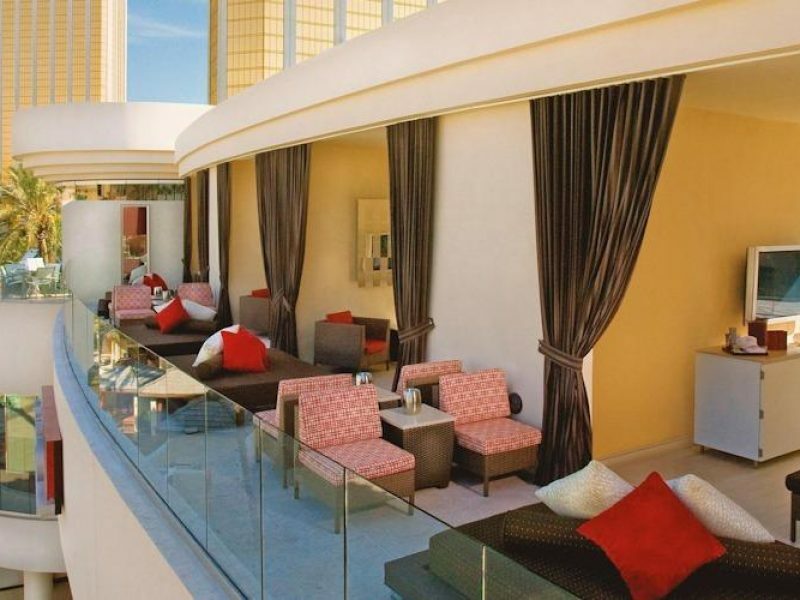 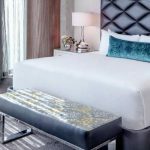 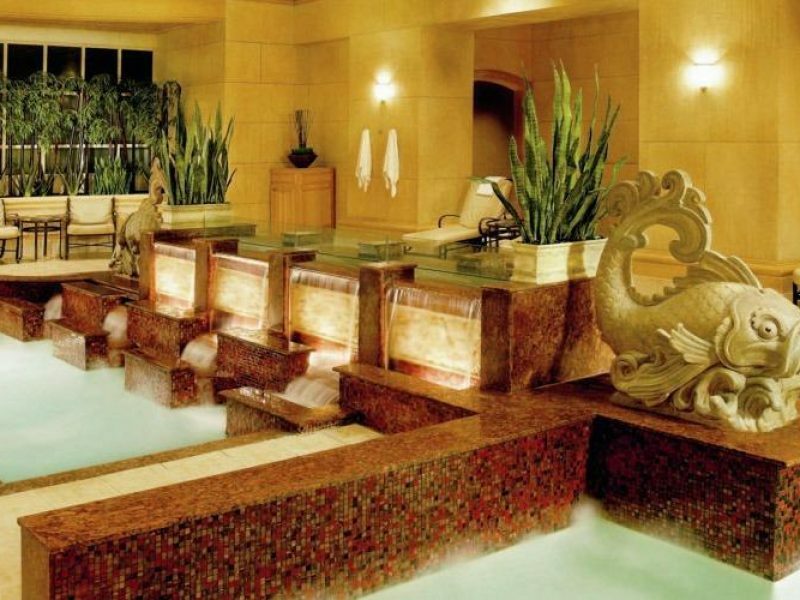 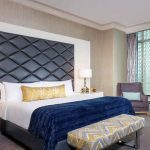 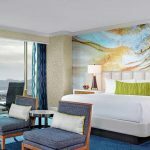 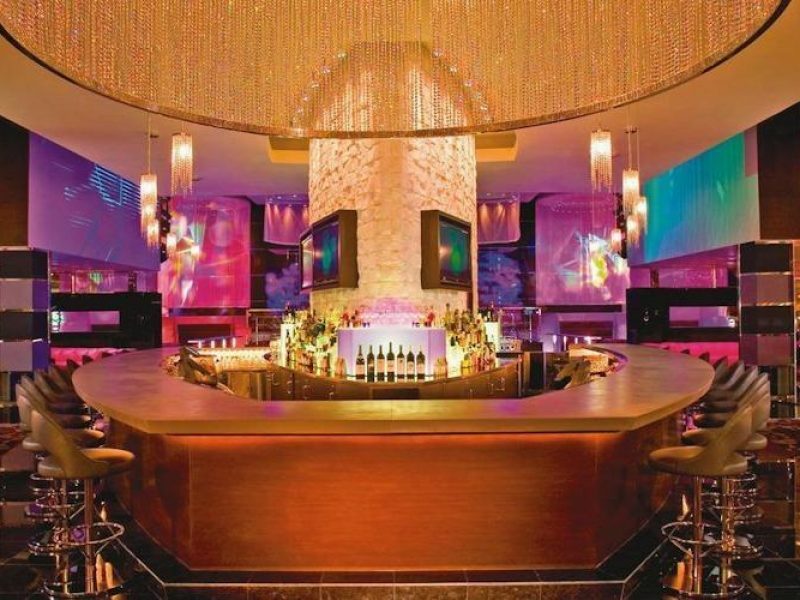 Offering personalized service, modern design, a legendary pool scene, exciting on-site entertainment, and a wealth of other amenities, there is something to excite every traveler who sets foot in this spectacular hotel on the Las Vegas Strip.